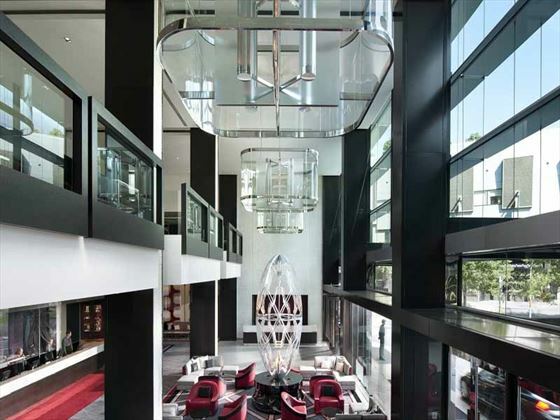 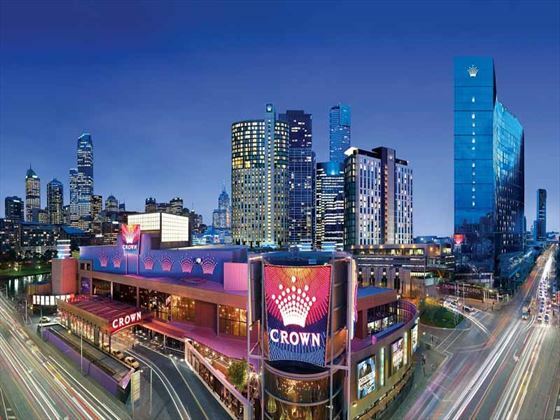 Stylish, modern and sophisticated, the Crown Promenade offers sleek accommodation and contemporary facilities at the heart of beautiful Melbourne. 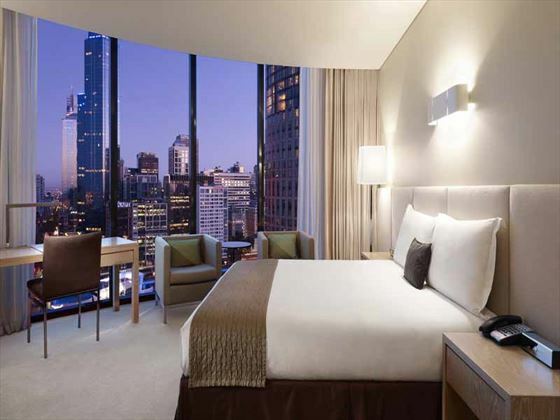 The superb location means the best of the city’s attractions are on your doorstep and you can get right into the action with hardly any traveling. 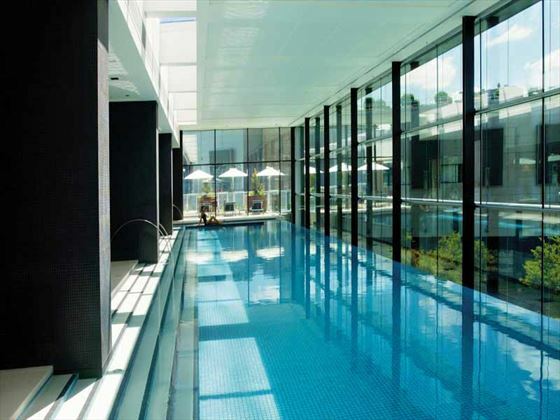 The rooms are comfortable and chic for relaxed nights, and you can look forward to using the great facilities including Mesh Restaurant as well as the indoor pool and gym. 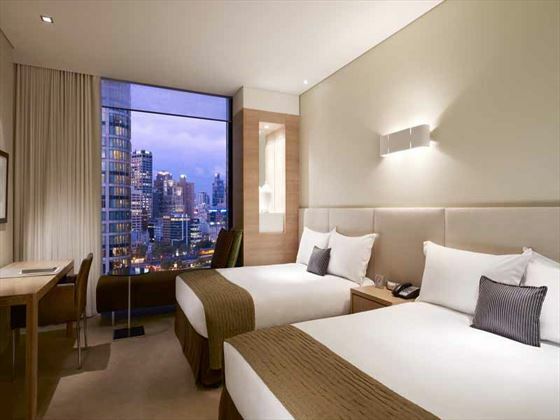 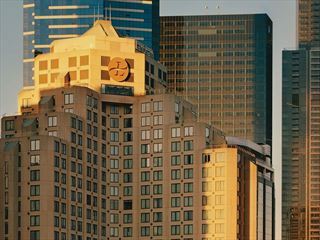 The hotel is located right at the center of Melbourne in the stylish Southbank area, walking distance from the CBD and many of the city’s major attractions, you’re ideally placed to make the most of your time in Melbourne. 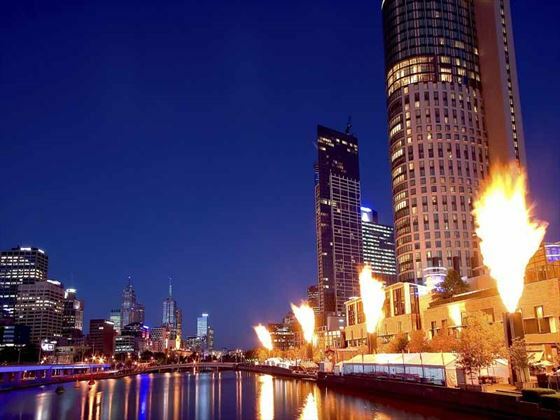 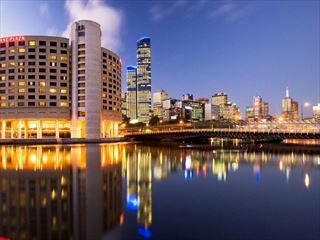 Be sure to visit the Eureka Tower, the iconic Flinders Street Station and the vibrant Docklands district.